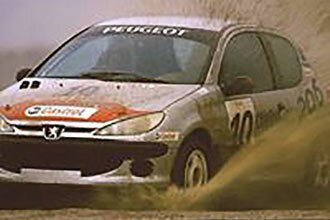 Anyone with an interest in cars will know that rallying is one of the most intense motoring experiences around. 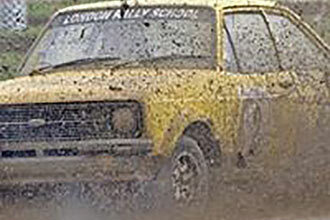 As well as achieving hair-raising speeds in cars that are designed to be road-legal, rally drivers also need to master a number of techniques that help them manoeuvre around tracks that are designed to push both humans and vehicles to their limits. 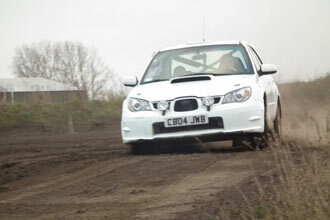 This rallying experience is a chance to try out two of the most popular rallying cars at a purpose designed track. 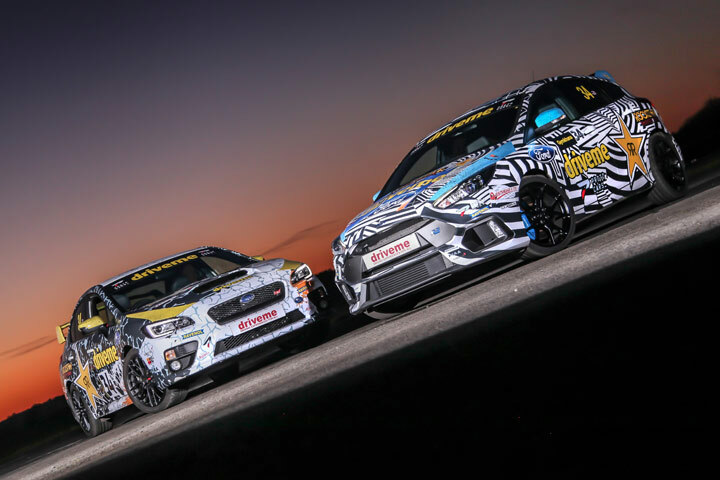 The Subaru WRX STI is capable of speeds up to 160mph in the right hands and its 4-cylinder turbocharged engine is capable of accelerating from 0 - 62mph in just 5 seconds. 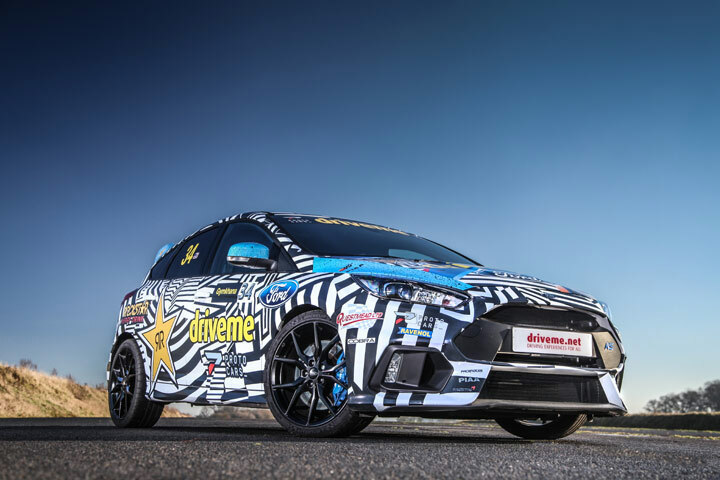 The Ford Focus 2.3 Ecoboost RS is a four-wheel drive with a ‘Drift’ button which has a top speed of 165mph and can do 0-62mph in just 4.7 seconds. Driving one of these cars is an amazing experience, but driving two in one day will send any speed demon into raptures. 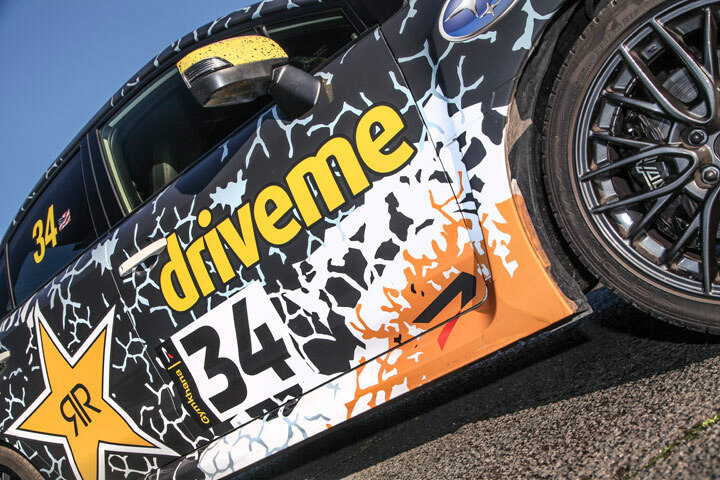 The day will start with a warm welcome and driver registration followed by a safety briefing from an experienced instructor who will also provide hints and tips on how to get the most out of the cars as they take them around the track. 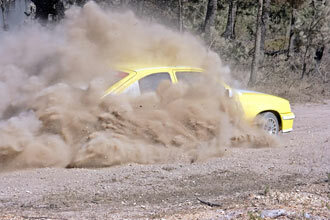 Then the driver will have the chance to get behind the wheel of the first car and try out some of the rallying techniques that make this experience such an exciting one. After four laps in the first car, it’s time to try out the second for another four laps of the track. 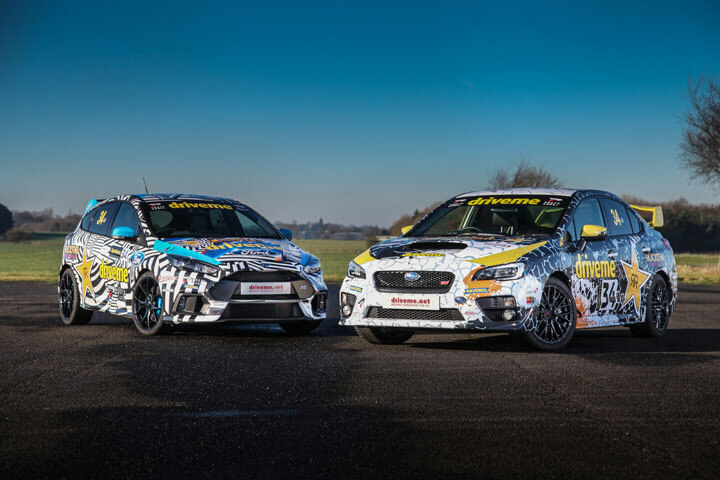 Once the driver has completed their laps in both cars, their instructor will give them a debriefing on how they handled the car and complete a driver analysis form to help them identify their strengths and weaknesses as a rally driver. 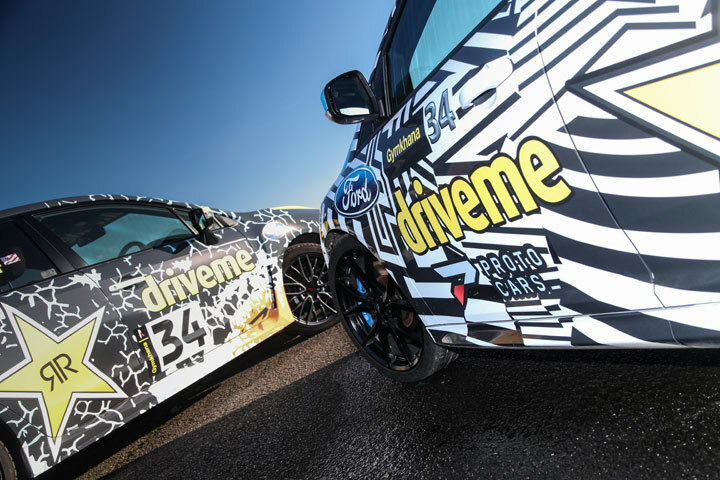 The driver will also have the chance to purchase a photo of their experience at the end of their driving session. 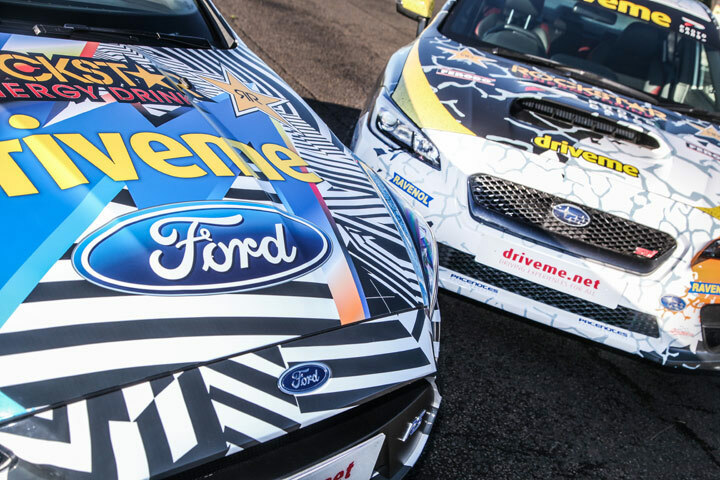 This experience lasts around 1.5 hours and is the perfect chance for a motoring fan to compare two cars built by award-winning manufacturers and learn how the top rally drivers race these amazing vehicles around the track. This experience is available on selected weekdays, Tuesday, Wednesday and Thursday, throughout the year, subject to availability. The minimum height is 1.22m (4ft) and the maximum height is 2m (6ft 6"). The maximum weight is 117.5kg (18.5st). A full UK or European manual driving licence is required and will need to be presented on the day.